 At Pronunciation Studio we are dedicated to providing interesting content to learners of English and those interested in pronunciation. We are not at all interested in sharing or selling personal details, so we don’t. Any information you provide to us in any of the ways outlined on this page, will only ever be used by us to provide you with courses or learning materials. Depending on how you use our site, we may store some data in different ways. We never store personal data unless you specifically allow us to through contacting us, subscribing to us, or purchasing from us. Any data you do provide is not shared for any kind of commercial purpose. If you contact us via our website, we may store your name, email address and telephone number (if provided). We would only ever use these to contact you regarding your enquiry and to send you our monthly newsletter which you can unsubscribe from at any time. If you purchase a course or book on our site then we may additionally hold your address on our system. We only ever use this address to send a purchase if it needs to be delivered. If you subscribe to the site, we will hold your name and email address in order to send you course materials and the monthly PS newsletter. You can unsubscribe at any time. – Keeping you signed in if you have an account. We use Campaign Monitor to deliver the newsletter and to monitor its usage. Campaign Monitor uses industry standard technology to ensure privacy of data. We never, under any circumstances, promote other companies or transfer your details to other companies. If you purchase a course or course material on the site, we may hold your name, address, contact number and IP address. We will only use this information to process the order. Any credit card details are processed by WorldPay – our secure online payment gateway. We do not store any bank or card details.